Are you Finding for a cheap rate and high-performance Dell PowerEdge Server Rental in Chennai? Here We have exact requirements which your searching for. 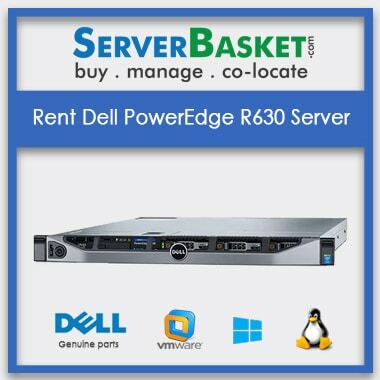 We deliver powerful Dell PowerEdge R630 server on rent all over India at a low price. Get genuine parts and accessories for Dell PowerEdge rack server at an affordable cost. 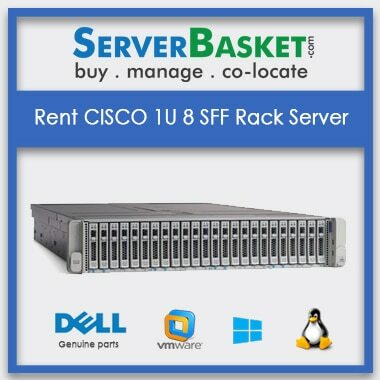 It is always better to get a server in rent rather than buy it. We deliver all our ordered rental Dell PowerEdge R630 rack server products to our clients within 3 working days all over India. 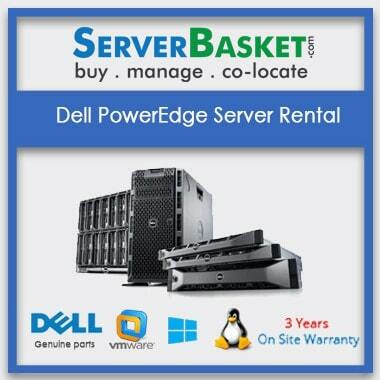 Users can get a high-end server from Dell on rent all over India, just by signing an agreement with us. We deliver powerful Dell PowerEdge R630 servers for rental services to office as well as home users. We deliver enterprise Dell R630 server rental hardware accessories and parts to our customers, with great performance and functionality. Using our latest and genuine spare parts from Dell R630 server, clients can get faster output and performance. 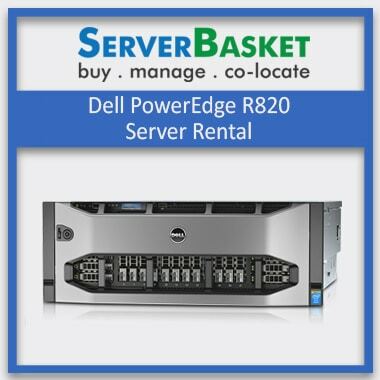 We deliver all our ordered Dell PowerEdge R630 server rental products to our customers within 3 working days. All our rental products are delivered anywhere in India which includes Chennai, Bangalore, Mumbai, Kolkata, Pune, Punjab, Hyderabad etc. instantly free of cost, without any delay. 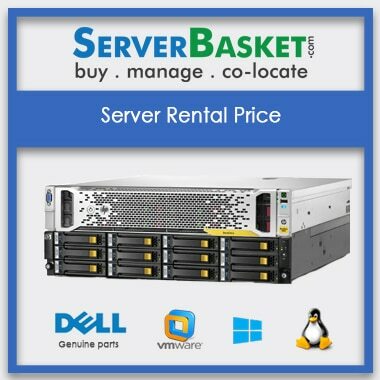 We guarantee low rental rate package for our Dell PowerEdge R630 rack server product with great functionality and high performance. The low rental price guarantees that all the repairs and exchange services are covered under it. Users can get a special price on purchasing bulk dell rental servers. We offer attractive discounts and special offers on bulk r630 server rental. Grab an opportunity now and get great discounts on your rental R630 server order! Discounts depending on the duration of time, as long as you take the more you will get benefits. As per our company norms, the customer who takes the server rental for a long period will get more discounts than the least one. 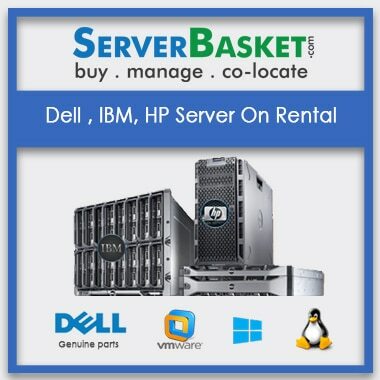 I Had taken Dell Poweredge R630 server rent since from 1 year with less cost all over India from this serverbasket.com. Excellent support from technical team. I’ll Appreciate their service. If I get a any troubles during the server connecting, what should I do? What is the price of the Dell Power edge R630 server for rent? The price of the Dell Power edges R630 server is 13,590rs. May I know the documents that should be carried during rent a server? One ID proof and company agreement are required during a rent a server. May I know the form factor of the Dell Power edge R630 server? The form factor of the Dell Power edges R630 server is 5u rack server. What is the maximum RAM supported by the Dell Power edge R630 server? Maximum RAM supported by the Dell power edge R630 server is 768GB. What is the processor used in Dell Power edge R630 server? The processor used in Dell Power edge R630 server is PROCESSOR -Intel Xeon processor E5-2600,E5-2600v2 family. How much power required for Dell Power edge R630 server?